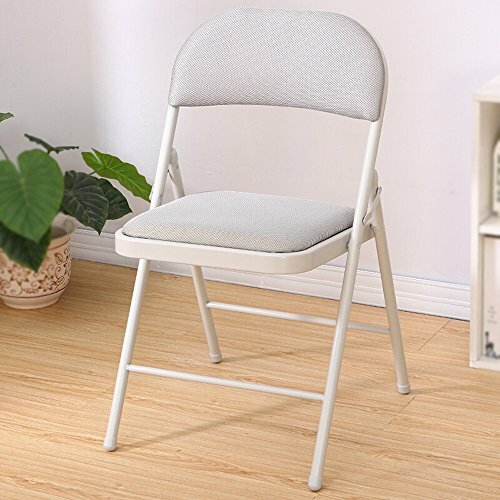 ◆ comfortable back, back shape fit back soft and comfortable, soft and comfortable chair, filled sponge, filled with mesh cloth, so that the folding chair more comfortable and breathable. ◆ The bottom of the chair and the bottom of the backrest are reinforced by screws. They have good wear resistance, good bearing capacity, complete welding and bright and smooth surface. The iron plate is reinforced and has a triangular shape and is firm and durable. ◆ Application: office, study, living room, reception room, conference room, bedroom, computer room, classroom and so on.